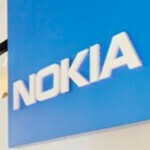 Nokia Lumia's Windows Phone 8 line is heading to Mexico? Nokia Mexico's web site is showing off the Nokia Lumia 920, Nokia 820 and Nokia 620 and all three are expected to bring Windows Phone 8 into the country. The flagship Nokia Lumia 920 is expected to launch in April and could cost 10,499 Mexican pesos ($824.67 USD). 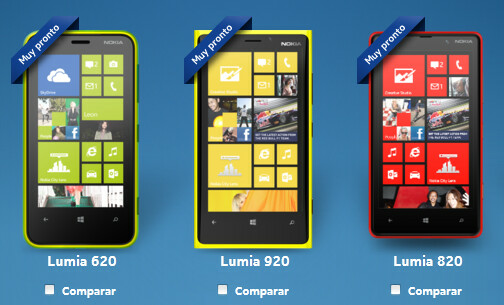 Currently, Mexico's Telcel offers the low-end Nokia Lumia 505 which comes powered by Windows Phone 7.8 under the hood. Looks like Mexico might end up being the last country to rollout the Nokia Lumia 920 as the current flagship model since the device could be surpassed by what has been allegedly entered into the China Mobile website as the Nokia Lumia 1000. That would be the Nokia Lumia EOS with the 42MP camera sensor for U.S. markets. We should know more for sure when Microsoft holds its February 25th press event. where did you bought it in the philippines? how much? Wait, they weren't available from before?? No :( Except for Apple and Samsung, Mexico is always late launching new tech products.